I'm reporting in to the NewFO group with my April starts & finishes. April ends with a super bright and cheery NewFO. I posted about it a few days ago but have made a little more progress since. From a line of fabric called Dilly Dally (by Me and My Sister for Moda) I've decided to make pinwheels! Doesn't my latest block remind you of sweet yummy tangerines? Pinwheel blocks go together fast and since these are made from charm pack squares it's even faster. I only had to cut down the diagonal and then cut the white into squares the same way. So did you notice what's right in the center? 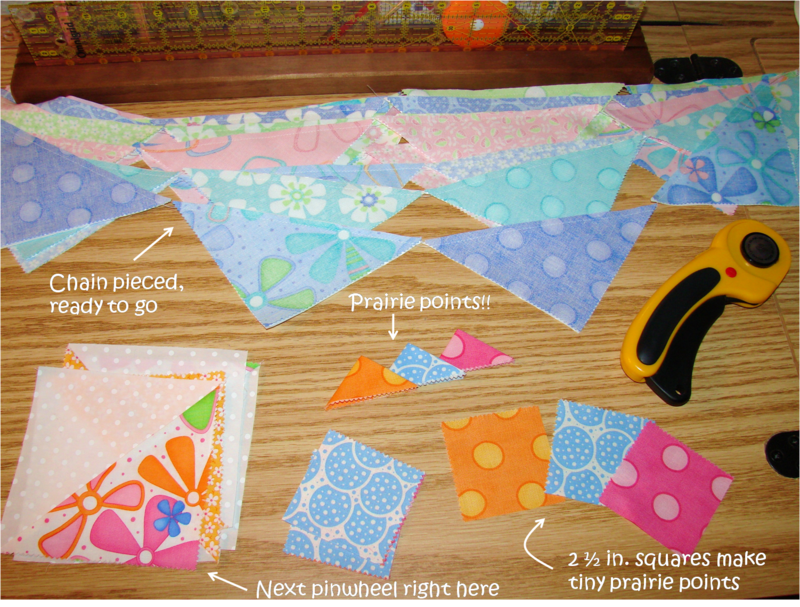 Prairie Points...Yay.They are my second favorite next to pinwheel blocks. And these are tiny. The pattern I'm following was originally for a baby quilt so the smaller prairie points were perfect. The original pattern could be made with just one charm pack and the 5 inch squares get cut into 2 1/2 in. squares to make the little prairie points. 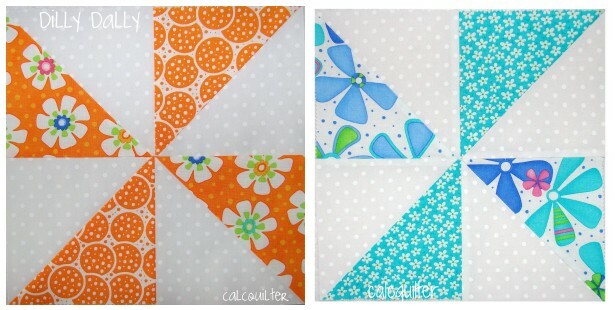 Since I'm making a lap size quilt I "had" to order more Dilly Dally to have enough pinwheels. How tragic...more Dilly Dally, haha. I toyed with the idea of making the prairie points a little bigger...but then I couldn't use the charms as easily. Don't want to do any more math than I have to (in the classroom) nor more cutting. So we'll go with the small ones. to keep track of where I am. So cute! I love those colors! I really love this project, the colors are simply amazing. I can't wait to see the finished quilt. I'm fixing to make a pinwheel quilt in bright colors for a graduation quilt. It will be in my NFO's next month. Cute! 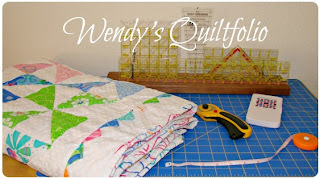 Such a "perky" and "relaxing" look...will be a perfect quilt for spring and summer! I love this smart and exquisite composition. 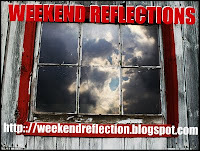 That looks very nice ! I love to see them finished, lol ! 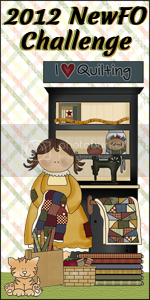 I have no patience for sewing !